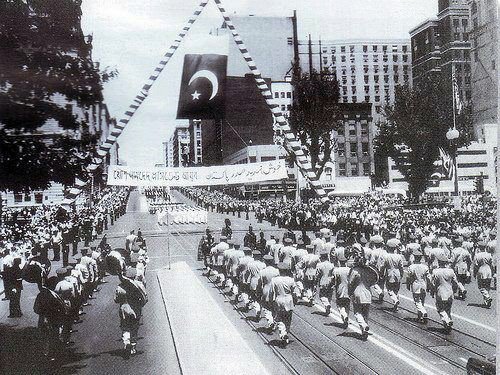 This Was The Respect of Pakistan In World in 1961. This photo is of Pakistani President Ayub Khan welcome in America in 1961. Now compare it with today.